When Nissan first showed off the IDx NISMO and IDx Freeflow concepts back at the Tokyo Motor Show, we were pleasantly surprised when talk of an inevitable production version seemed to gain a good deal of traction. We were considerably less enthused when it was recently revealed that Nissan is having a difficult time creating a cost-efficient RWD platform that would make the IDx an option. Though the light shining over the possibility of a production IDx is looking dimmer and dimmer, that hasn’t stopped Nissan from looking for ways to make it work. According to Motoring, Nissan insiders are reporting that if the production IDx does ever see the light of day, it could look considerably different from what we might expect. 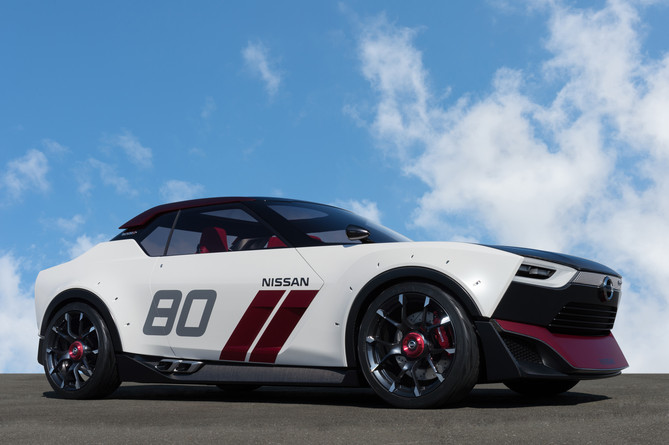 Apparently, that vehicle will borrow less from the Freeflow and NISMO concepts’ retro styling and utilize more “muscular surfaces and sharp edges,” making it quite a bit more similar to Nissan’s Sport Sedan Concept. 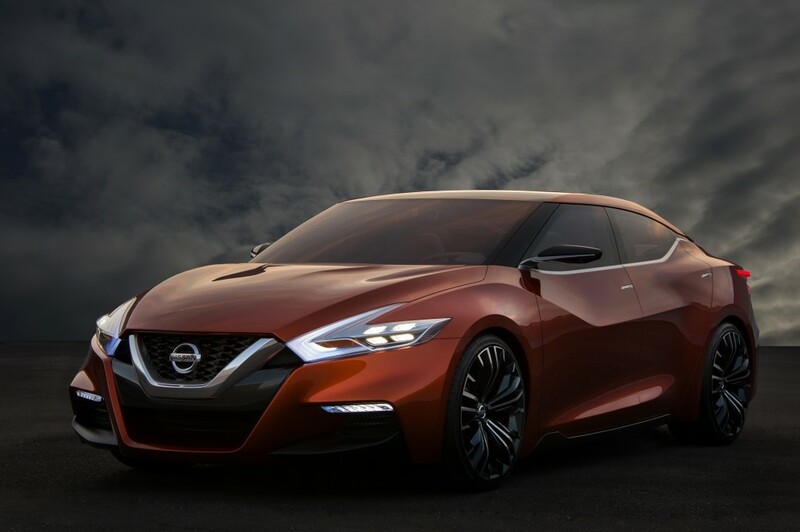 While we can’t say we’re terribly excited about a prospective production IDx moving further away from the unique style of those original concepts and looking more like a Maxima, the revelation that Nissan is looking to incorporate it into the platform for the next-gen Z is reassuring toward the end that the IDx will actually be built. Less reassuring: talk of moving away from a 1.6-liter direct injection turbo engine from the IDx NISMO and toward a naturally aspirated 2.0-liter four-cylinder. However, if the IDx sticks to the projected smaller and lighter framework of the Z car, then that particular engine’s 180-horsepower output might be more than enough for a sporty feel. While we would love a production IDx somewhere down the line, it seems like it would just be more prudent to make the vehicle we all fell in love with in Tokyo or just save the resources for a completely different car altogether.